Kids will love practicing their math in this award-winning game! Available for PC & Mac: Steam and the Humble Store. Math has never been such an adventure! Kids will love practicing their addition in The Counting Kingdom! 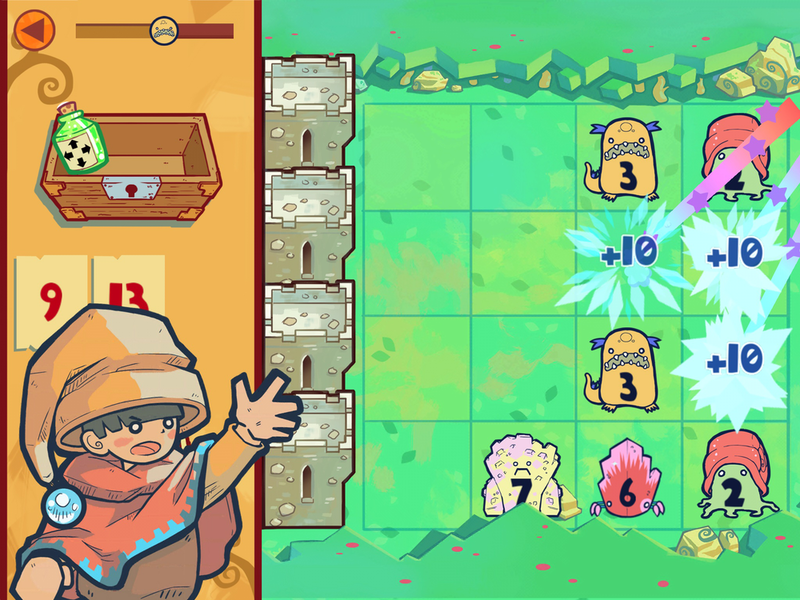 Add monsters together to cast magical spells in this strategic and exciting tower defense game. Starting with simple sums makes the game easy to learn, but as kids progress they’ll be challenged to make bigger sums and longer equations. Featuring cute and funny monsters, beautiful artwork, and a kingdom full of adventure, kids will forget they’re learning as they practice their math facts!